The Global Development Institute (GDI) is pleased to announce the availability of ten scholarships for distance learning, funded by the Commonwealth Scholarships Commission (CSC). These are for applicants from developing Commonwealth countries, covering all tuition fee costs for the MSc in Management and Information Systems (Distance Learning), commencing in January 2020. Applicants must meet the entry requirements for the MSc in Management and Information Systems (Distance Learning), including a first degree of 2.1 standard or above and English language qualification. Applicants must hold an unconditional offer for the MSc in Management and Information Systems (Distance Learning) programme. 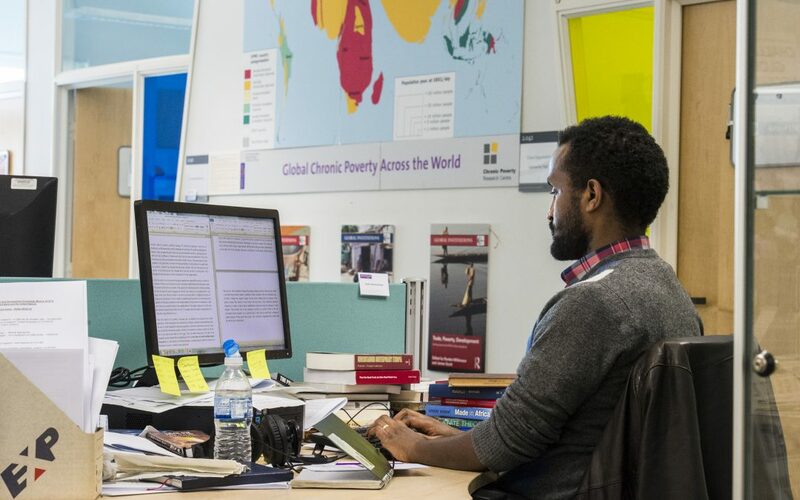 Applicants must also meet the Commonwealth Scholarships Commission entry requirements that they are a citizen of developing Commonwealth country (see list below), refugee, or British protected person; and a permanent resident in a developing Commonwealth country for the duration of the MSc programme. Follow this link to apply for the MSc in Management and Information Systems (Distance Learning) programme. Follow this link to apply to Commonwealth Scholarships Commission. The closing date for MSc and CSC scholarship applications is 22 March 2019. Is there no direct website where one can apply? Because when you click on the link provided it gives you privacy error.